Improve your bathroom’s style and appearance thanks to the contemporary solutions on offer from Orions Doors & Screens Plus. Since opening our doors 8 years ago we have helped countless Melburnians living and working throughout the metro area improve the condition and the quality of their property for an affordable price with our premium products. 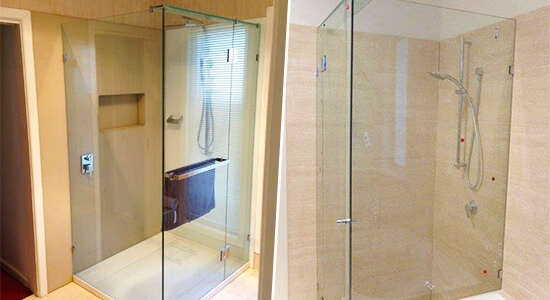 Committed to delivering the highest levels of satisfaction with our shower screens Moonee Ponds residents, and others in the surrounding suburbs, can consult with our skilled and creative designers and fabricators to get the glass shower screens and sliding doors they desire. Working to our customer’s specifications the Orions team makes sure that our completed installations fit without fault into your bathroom. Designed to last in wet environments our shower screens do not rust or deteriorate, giving our customers the best value for their money with a shower screen that will continue to prevent excess water becoming a slip hazard. At Orions Doors & Screens Plus we know that our customers want more from our installations than something that simply performs a task, our years of experience has taught us that form is just as important as function. In keeping with this we can construct our screens and doors in a number of unique and expressive styles such as sliding doors, framed, frameless, semi-frameless, and folding shower screens. 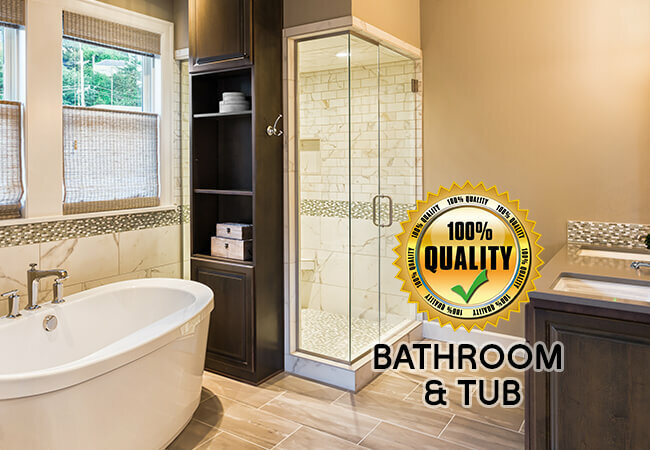 Make the best choice for your bathroom by trusting Orions. 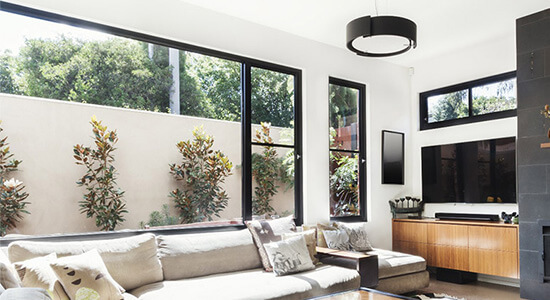 Always in fashion and made to thrive in Australian weather conditions the aluminium windows Moonee Ponds residents get custom-made from Orions Doors & Screens Plus will add value and style to their property for less. 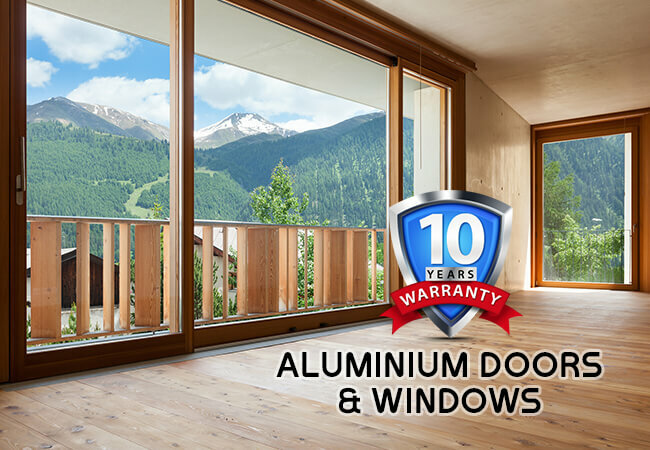 Being made from resilient and precisely cut and measured aluminium our window and door frames are highly-resistant to deterioration or discolouration, leaving our customers with a streamlined and window that complements the interior and the exterior of their home or office. 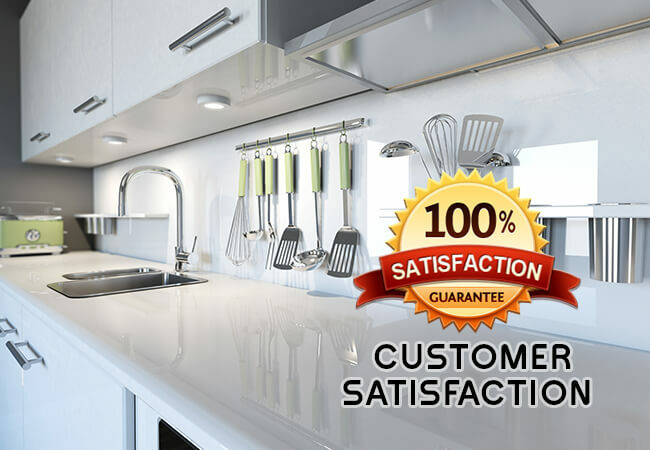 Committed to raising the bar when it comes to customer satisfaction our transparent custom window fabrication solutions make sure you get the aluminium windows that faithfully meet your vision. Available in a range of colours and tones to match the décor or exterior of our customer’s properties the team at Orions cater for all tastes and make sure that they get the best value for their money. Our doors and windows can be fabricated in a number of unique styles to suit the property or our customer’s desires, whether they are after aluminium glass sliding doors or windows, we can build them to specification. At Orions Doors & Screens Plus we know that it is integral you feel secure in your own home. To make sure you have control over who comes into your property we can fit our aluminium doors and windows with key locks and latches, as well as deadlocks, helping you have increased peace of mind when you go to sleep or are away from home. Modernise your home thanks to Orions cost-effective and affordable solutions. 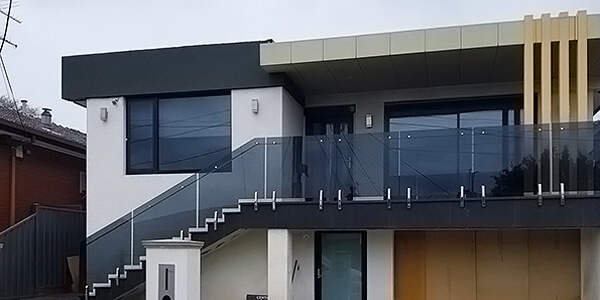 While there may be a supplier of “glass balustrades near me” Orions can not only supply you with superior glass balustrades, but can custom-build them to your specifications. Able to be custom cut in a number of thicknesses our balustrade glass is available in clear, tinted, and frosted varieties to suit taste and design. Additionally, our balustrade glass can be installed in outdoor environments, making them an exceptional solution for pool safety fencing. Our glass swimming pool fences and barriers are available at a low cost and are personalised to suit your poolside area. For more information about our cost-effective glass balustrades Moonee Ponds locals and beyond can call us on 03 9331 7737.